All of the children are working hard on a special challenge to earn their star badge. 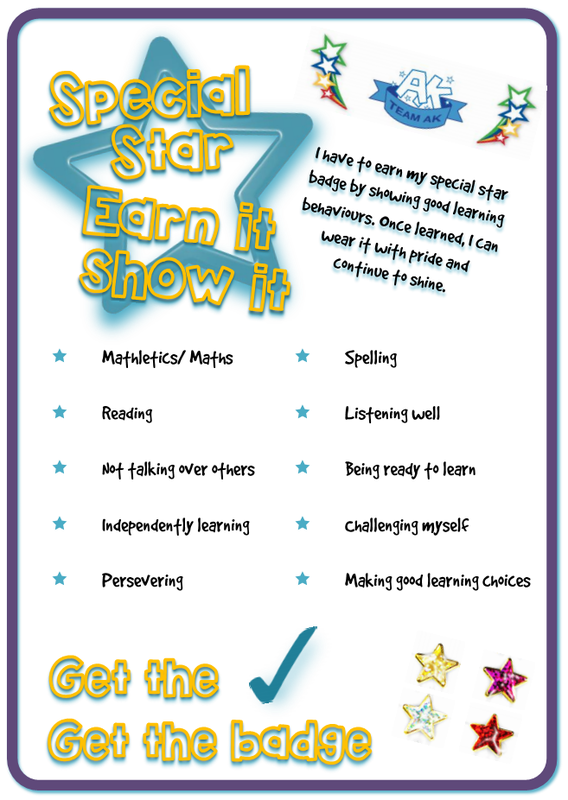 They have to show 10 learning behaviours in order to achieve their star including: perseverance, listening to others, challenging themselves. 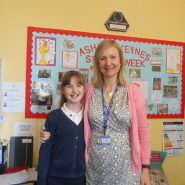 Darcey in year 6 is the first pupil in the school to get their special star badge. Congratulations to Darcey. I know everyone is working very hard to earn their 10 ticks. 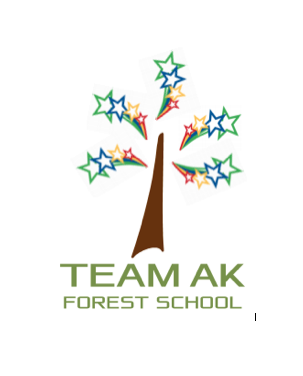 Come on Team AK, your special stars are waiting for you!